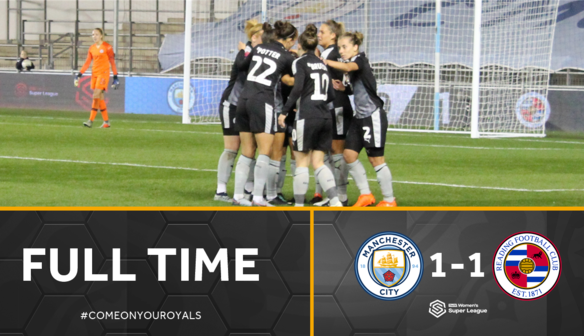 Man City Women: Roebuck, Bonner, McManus, Beattie, Houghton, Scott, Weir, Walsh, Wullaert, Stanway, Parris. Unused subs: Jans, Lawley, Nadim, Beckie, Stenson, Emslie, Morgan. 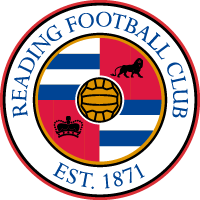 Reading FC Women: Moloney, Jane, Harding, Pearce, Potter, Estcourt (Moore HT), Furness, Allen, Bruton, Williams, Chaplen. Unused subs: Laws, Davison, Pacheco, Bartrip, Woodham.